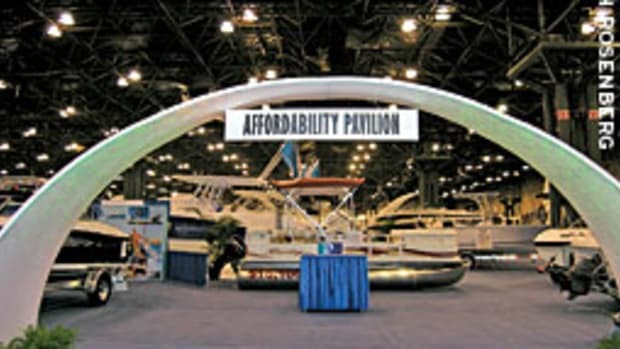 The National Marine Manufacturers Association is banking on new dates and a shorter five-day format to boost sagging attendance for the 105th New York Boat Show, which runs Jan. 20-24. Last year, the show saw a 49 percent drop in attendance when it was held Dec. 13-21 at the Jacob K. Javits Convention Center, nearly two weeks earlier than the last five years when the dates ran through the Christmas and New Year holidays. Pritko — who replaced Michael Duffy, the show manager for the last 17 years — is confident that waiting until after the holidays will change attendance dramatically. 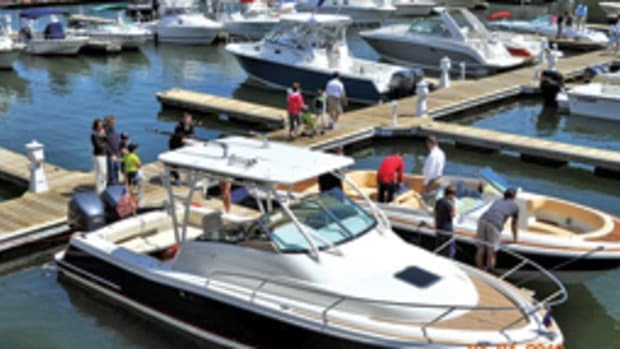 This year’s show will feature the usual mix of sportfishing boats, center consoles, cruisers and runabouts, along with dinghies and a variety of gear and accessories. 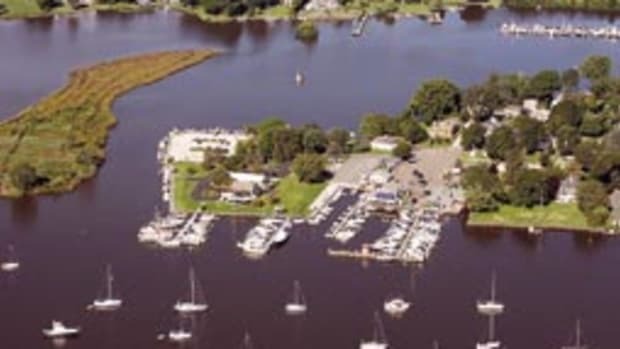 Exhibitors will include Boston Whaler, Cobalt, Grady-White, Chaparral and Sea Ray. Engines represented will include Mercury and Yamaha. 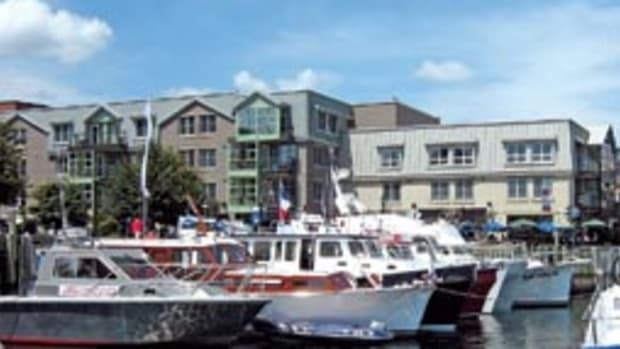 A full list of dealers to date can be found on the show Web site (www.nyboatshow.com). 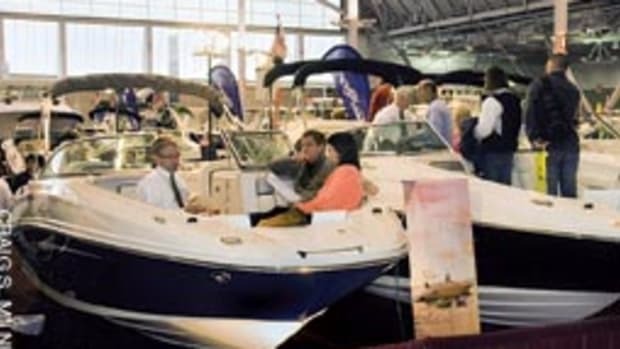 Ben Pulvidente, owner of Amity Harbor Marine in Amityville, N.Y., and a Chaparral dealer, has a long history with the New York Boat Show. His family has participated in every show since 1956. 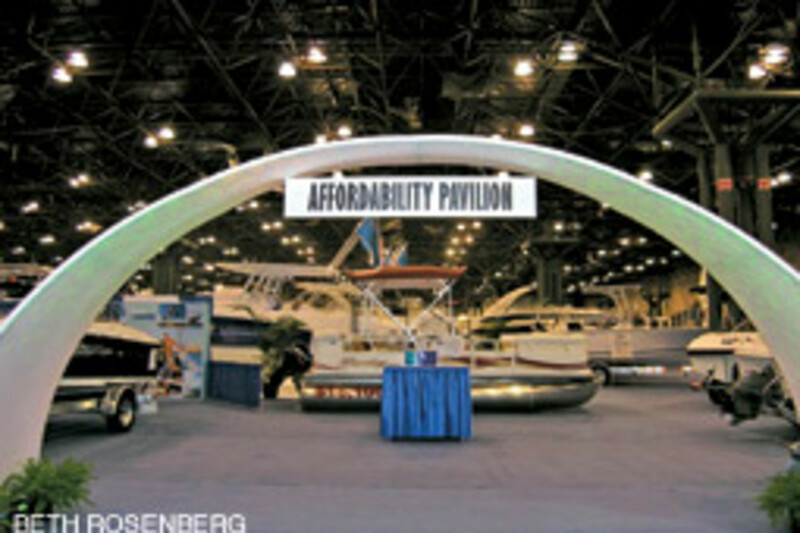 For those concerned about financing a boat, the Affordability Pavilion will return, featuring a selection of vessels and brands that can be financed for less than $250 a month. Attendees will also get the opportunity to pre-shop the show online to see what brands and dealers will be available, as well as schedule appointments with dealers before the show. Between 250 and 300 exhibitors are so far slated to attend. On opening day of the show, anglers will get a chance to tell their best fishing tales and tips in a segment called “Fish Tales.” The angler with the best fishing story will win a chart plotter valued at up to $1,000. Pritko says they do not have details yet on which brand will be providing the plotter. Kids will also have a chance to board paddleboats and take a spin around a mini-lake in the convention center. 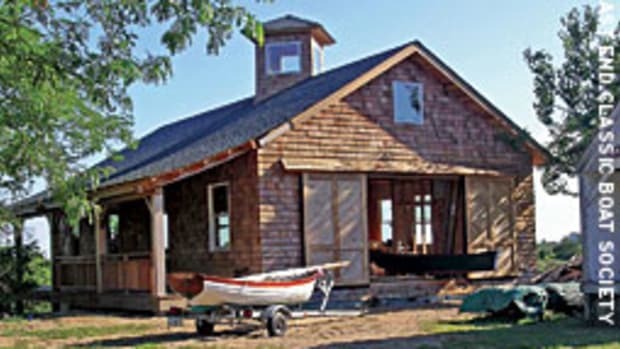 This article originally appeared in the Connecticut and New York Home Waters Section of the January 2010 issue.